Every care plan should be too. Cancer centers nationwide must meet new standards established by the Commission of Cancer (CoC), Standard 3.3, to provide Survivorship Care Plans to patients beginning in 2015. Survivorship care plans can be phased in over 5 years, beginning in 2015, with full implementation by 2019. A CoC survey of accredited programs in 2014 found that just 37% of responding cancer programs felt “completely confident” that their program would be able to implement Standard 3.3 by 2015. Only 21% indicated that a survivorship care plan process had been developed. SurvivorPlan is the next generation solution for clinician-friendly, patient-empowering cancer survivorship care planning. 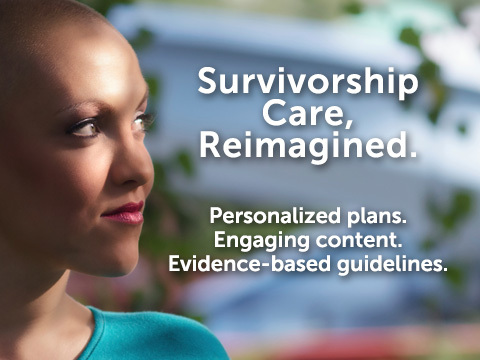 Intelligent, easy to adopt, and cost-effective, SurvivorPlan enables cancer centers to meet CoC Survivorship Care Plan Standards while creating personalized, living solutions for individual cancer survivors and their care teams. Do more than simply meet standards. 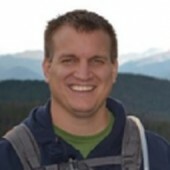 Say goodbye to templates! Every patient is unique, and their care plan should be too. 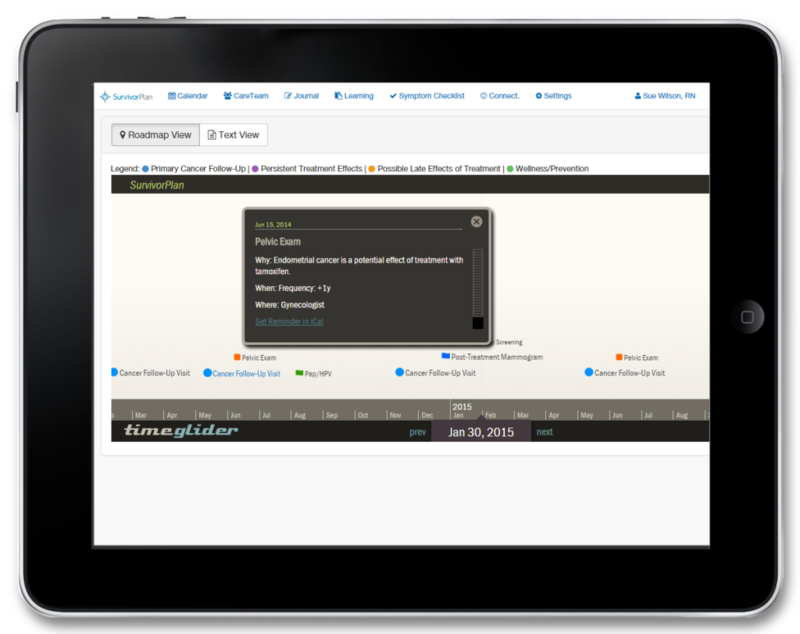 Tools include timeline visualizations, integrated reminders, symptom/results tracking, and personalized learning guides. 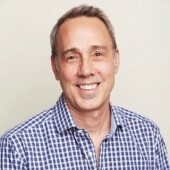 A rules-based decision server guides quick and easy creation of fully customized care plans based on the unique needs of individual patients and evidence-based guidelines for survivorship care. 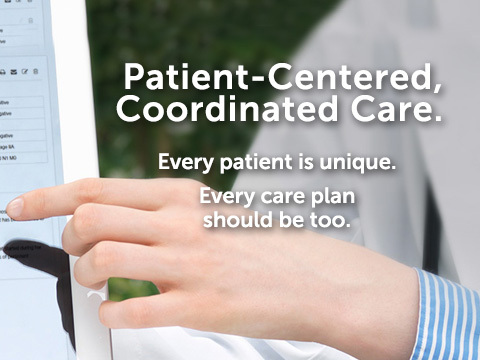 Care plans are modern in design, easy to understand, and educational. 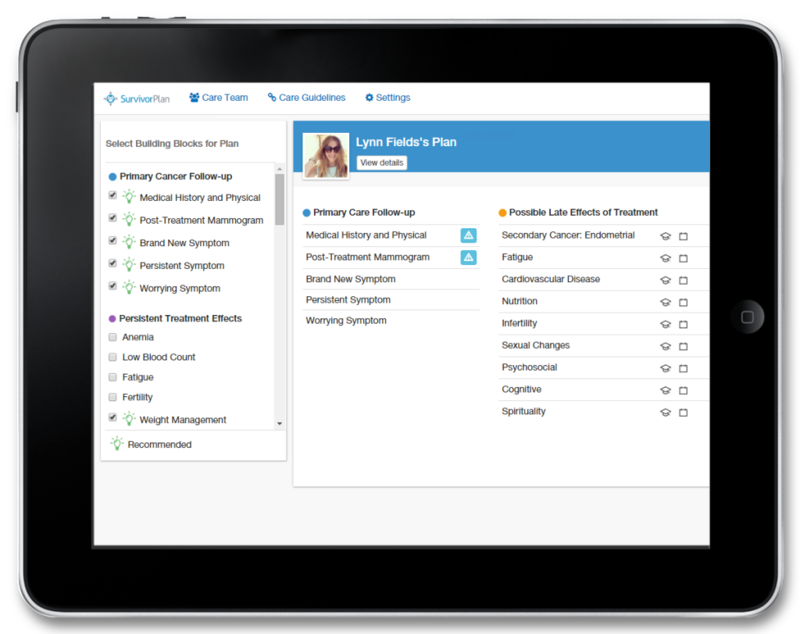 Integrated web and mobile tools allow patients to stay on track with their care programs, a marketable benefit for your program. 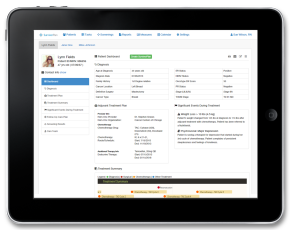 Easily integrates with, extracts and aggregates data from EMRs / clinical information systems, creating “living” plans that are updated in real time and evolve with the patient’s care history. 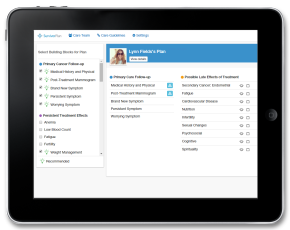 Insert your own content for every element of care plan creation, including patient education information, internal procedures, and follow-up protocols. Our system is easy to expand as your patient population increases. 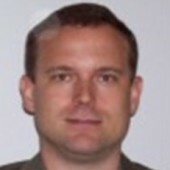 Adding new patient populations is simple and does not require product modifications. Monitor patient adherence, outcomes, satisfaction and quality feedback to generate long-term patient and decision-making metrics. Integrated collaboration tools enable multi-disciplinary care provisioning, streamlining the efforts of clinicians across all service and treatment types. SurvivorPlan is developed and supported by an industry leading team of engineers, clinicians, and business leaders using best practice methodologies to create a lasting solution. Elaine has 20 years of experience in partnering with business and healthcare clients to deliver software solutions to meet their strategic imperatives. 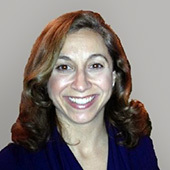 Elaine founded Aventino Technology Solutions in 2008 (the parent company of SurvivorPlan), delivering custom software and solutions for clients including Emory Healthcare, Emory University, the Veterans Health Administration, and View Point Health. We’re excited to discuss our solution with you! Please submit a form or give us a call, and we’ll work hard to reply within 24 hours. 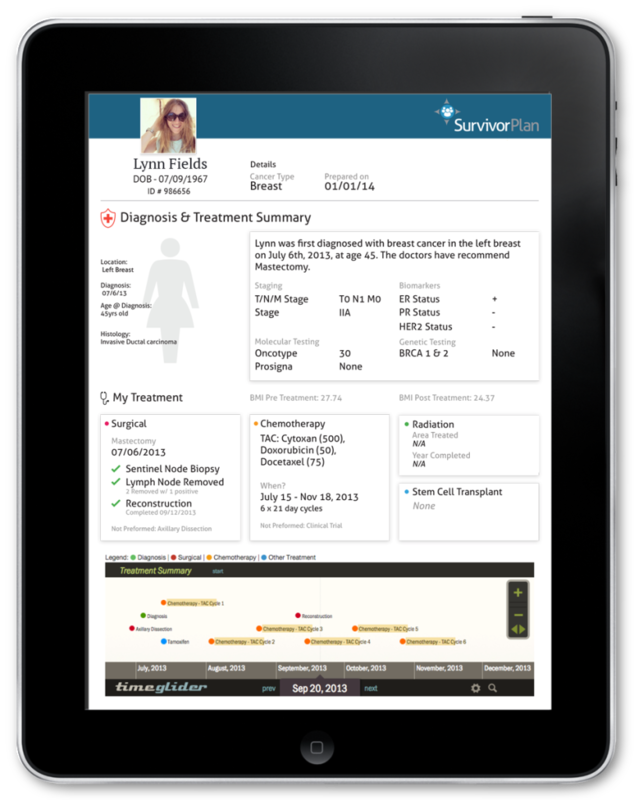 © Survivor Plan | Aventino Technology Solutions, Inc.